Sounds like the perfect marinade right? Works well with beef, lamb and pork and your favourite beer of course! 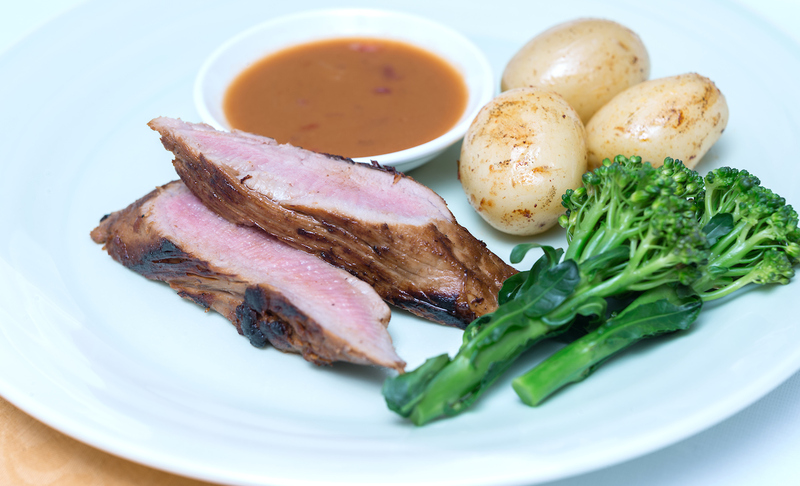 DYC malt vinegar will tenderise your meat and this marinade doubles as a sauce – bonus! Peel and finely chop red onion. Mix all ingredients together in a shallow dish or snaplock bag. Add the meat to be marinated. When ready to cook, drain marinade from meat, reserving marinade. Cook meat as required. Heat the marinade in a saucepan and reduce in volume by one third. Thicken if wished and serve as a sauce with the meat.